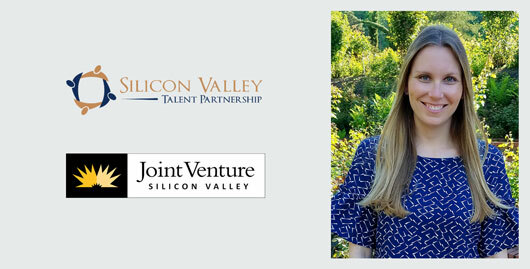 Joint Venture Silicon Valley and Silicon Valley Talent Partnership (SVTP) are combining the two organizations under the Joint Venture umbrella. The alliance enables both parties to greatly enhance their respective missions, which includes their ongoing county-wide Food Rescue Initiative partnership, which began in 2016. Jenny Weiss will serve as Executive Director of the SVTP initiative for Joint Venture. Learn more about the food initiative. 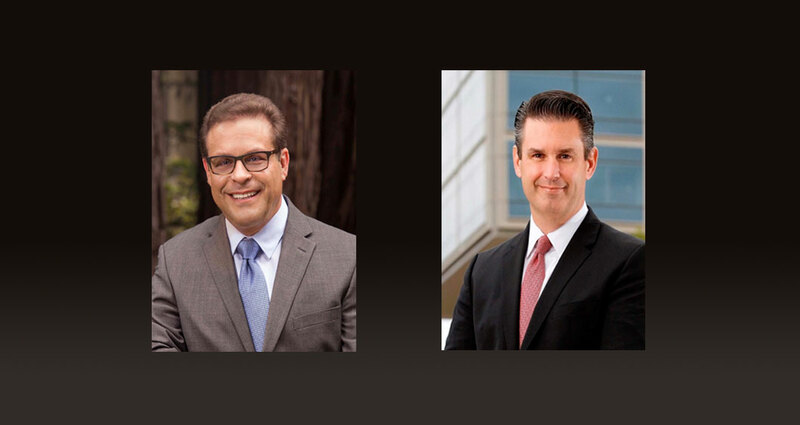 The Joint Venture board of directors has elected Dr. Scott Brandt, Vice Chancellor of the University of California at Santa Cruz, and David Entwistle, President and CEO of Stanford Health Care, as its newest members. Dr. Brandt has been UCSC’s vice chancellor for research since 2013 and a professor of computer science in the Baskin School of Engineering since 1999. Entwistle joined Stanford Health Care last summer after serving as CEO of the University of Utah Hospital & Clinics for nine years. 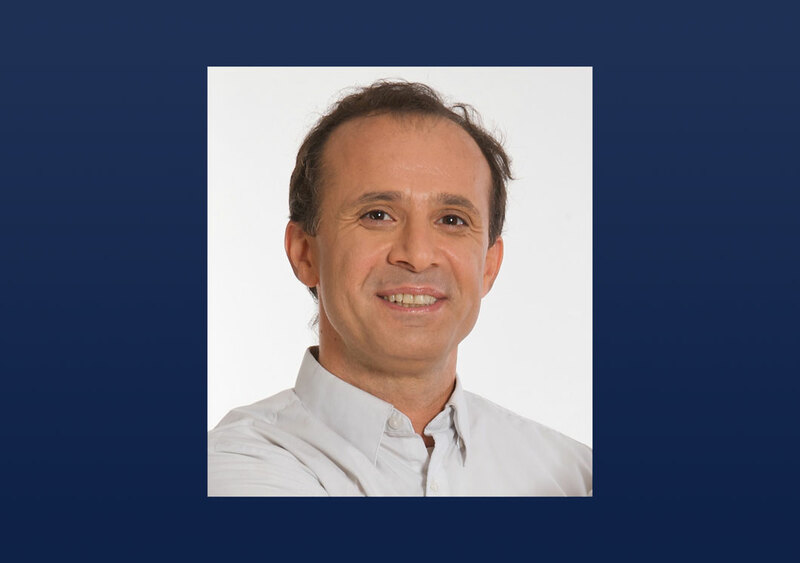 Joint Venture has announced the formation of a Community Broadband Initiative and tapped veteran wireless industry executive Dr. Mohammad Shakouri to lead the project. The Community Broadband Initiative (CBI) will operate under Joint Venture’s Civic Technology umbrella, which includes the Wireless Communications and Smart Region projects. Learn more about the Community Broadband Initiative. 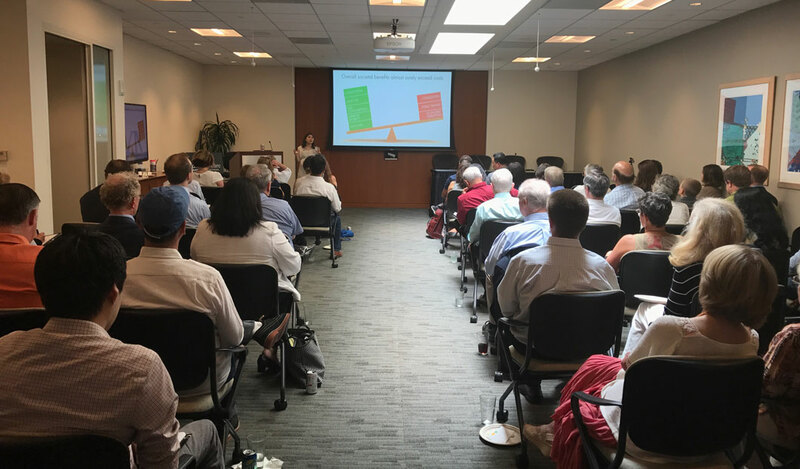 A sold-out audience packed Joint Venture’s recent event on the future of autonomous vehicles in Palo Alto, where they heard a presentation on ways driverless cars will impact our region. RAND scientist Nidhi Kalra, a leading expert on autonomous vehicle policy, discussed how they will affect mobility, traffic congestion, the environment and land use, as well as local, state and federal policy. Learn more about Nidhi Kalra. Joint Venture CEO Russell Hancock opined recently in the Palo Alto Weekly on upgrading the biking infrastructure for Silicon Valley. "If the Dutch and the Danes are biking in cold weather, what's stopping us here in Silicon Valley?" he asks. "We have a Mediterranean climate, a flat landscape, we're a health-conscious population, and we're rabidly committed to the environment. 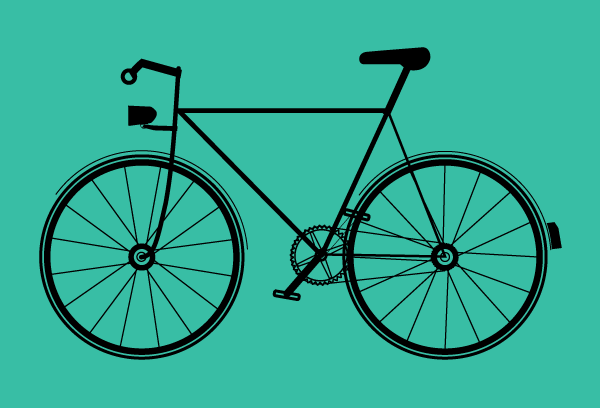 So why aren't we biking?" Read his guest opinion column. 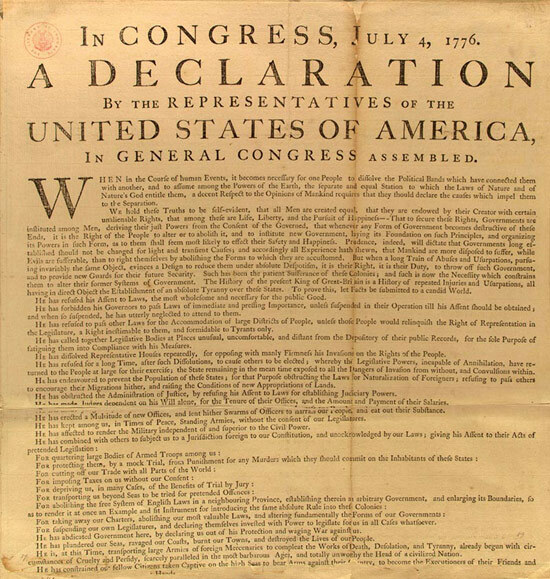 In observance of our nation’s 241st birthday July 4, we present the “unanimous Declaration by the thirteen united states of America” that proclaimed the “Right of the People” to establish a new independent government. fresh takes on the Declaration by contemporary scholars.